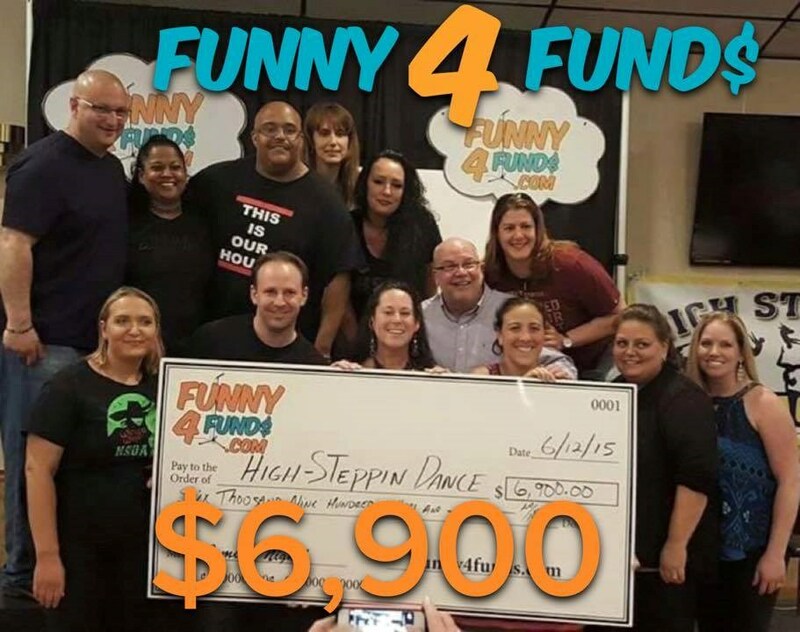 Funny 4 Funds is a new and exciting way to raise money for your cause. We will provide everything you will need for a successful and profitable event. Funny 4 Funds can provide you with a clean show or an 18+ show, and can accommodate any audience.